I created this pudding as a tribute to The King, Elvis Presley & the 40th Anniversary of his death & also for my younger brother Gary who has been a fan since he was little. 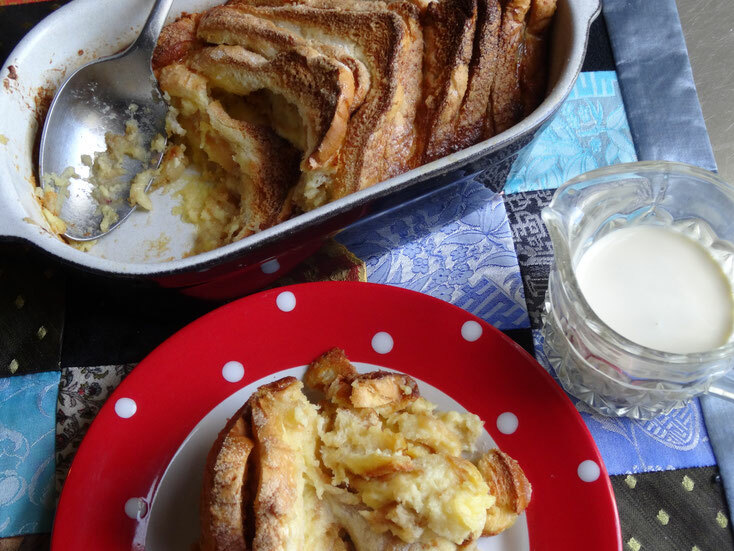 I've adapted my Marmalade Sandwich Pud to honour the famous Fried Peanut Butter & Banana sandwich that Elvis loved so much! Spread the bread with the peanut butter. 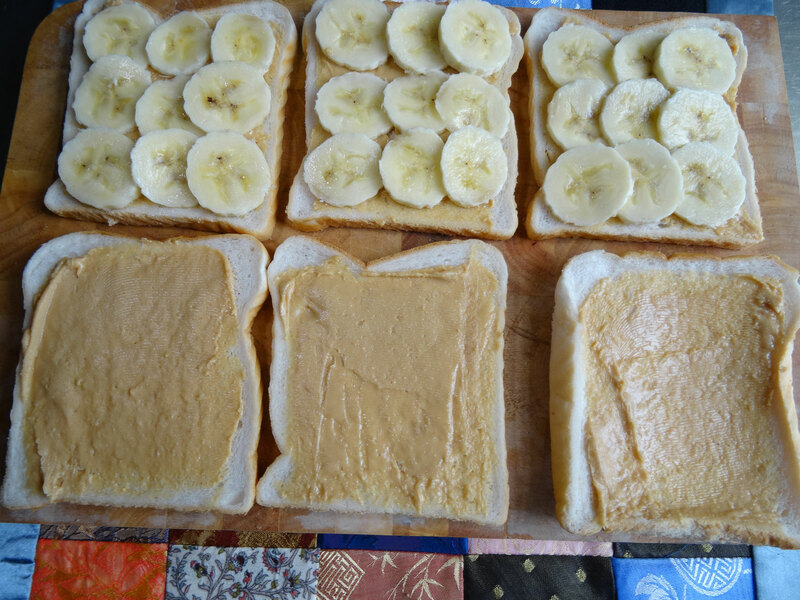 Top three with slices of banana then place the other three on top to make sandwiches. 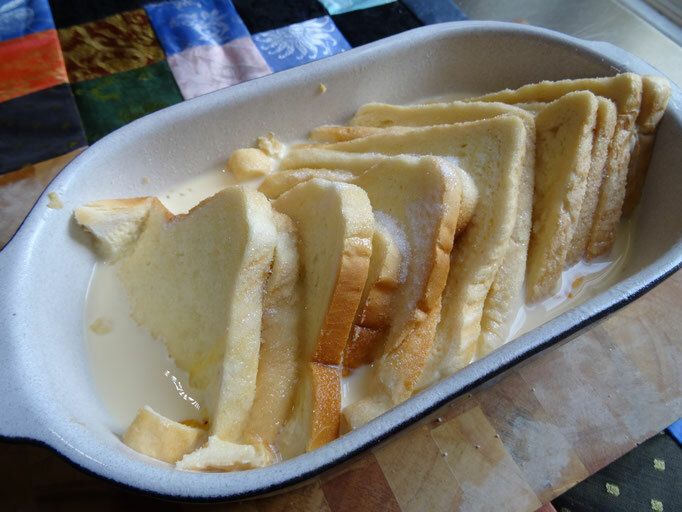 Cut in half & arrange neatly(ish) in a baking dish. 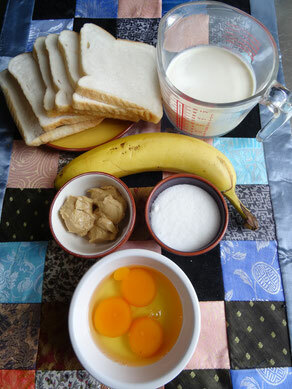 Mix the eggs & egg yolk with the 3/4 of the sugar & stir in the milk. 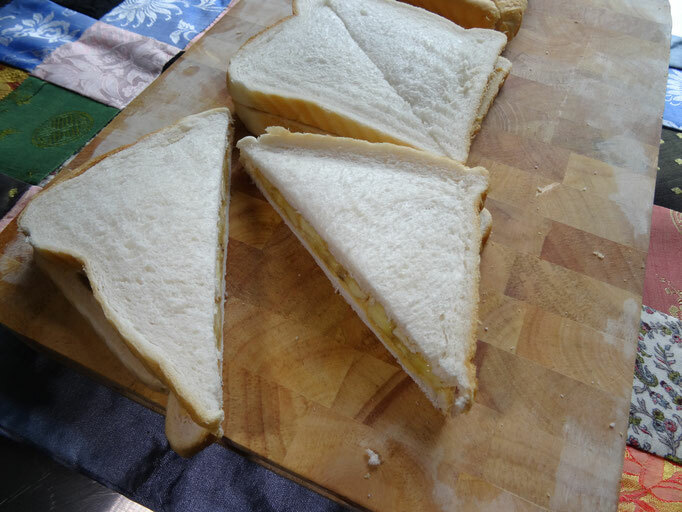 Pour the custard carefully over the sandwiches making sure everything is covered. Press it all down with your hands if necessary! Cover the dish with cling film & place in the fridge for about 30 minutes. Heat the oven to 170C/150 Fan/Gas 3 & remove the pudding from the fridge. Sprinkle over the remaining sugar. Bake for 40-45 minutes or until the custard is set & the top is browned & crusty. 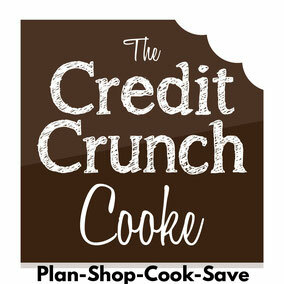 Serve with cream or ice cream! !